Thank you for your inquiry. We have passed your message on to Hilton Richmond Hotel and Spa at Short Pump. 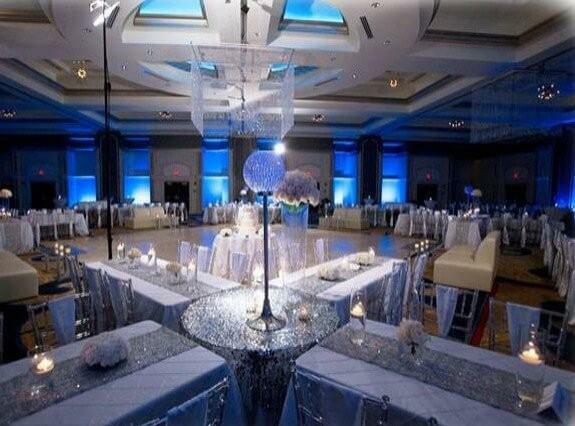 The Hilton Richmond Hotel and Spa at Short Pump is the location for your wedding weekend festivities! 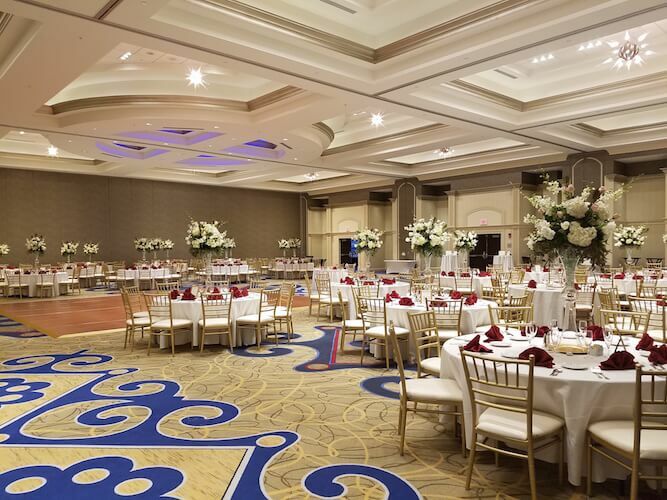 It is the perfect venue for beautiful ballroom weddings and is ideally located next to the Short Pump Town Center, a great location for your family and friends to explore, shop, and relax during your wedding weekend. Our creative team of professionals would be honored to host your special day. Our hotel offers luxury, convenience, and outstanding hospitality. Come experience our beautifully appointed guestrooms and the renowned Shula’s Steak House, featuring private dining rooms for any occasion. We also welcome you to indulge in our extensive services offered at Aura Spa and Salon, featuring an outdoor patio and fire-pit. 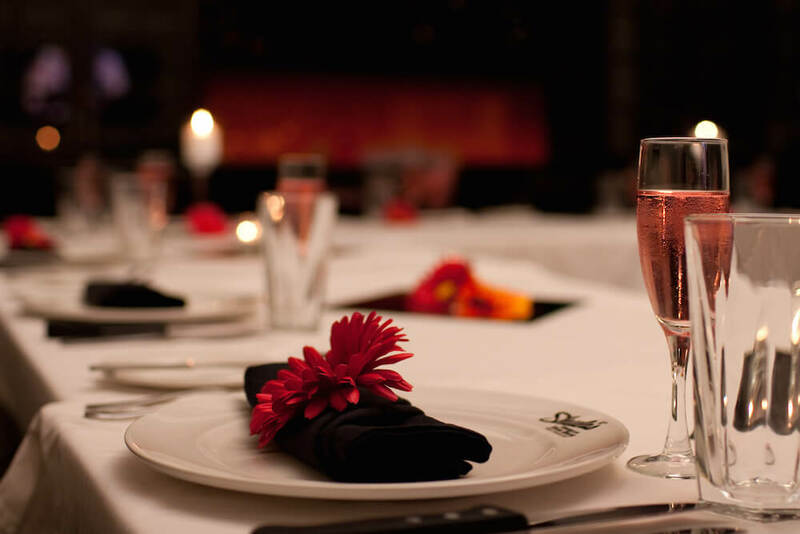 We welcome events of all sizes in our expansive ballroom, pre-function space, and beautiful banquet rooms. 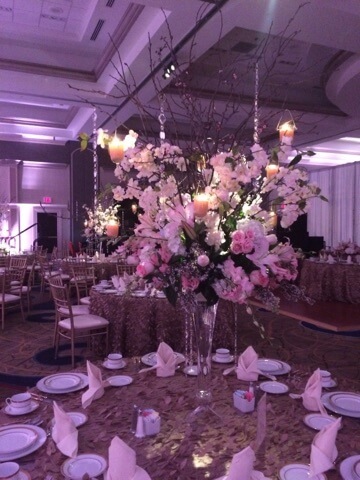 Guests come from all over the world to host engagement parties, bridal showers, rehearsal dinners, wedding ceremonies and receptions, followed by farewell brunches, in our sought after Short Pump Hilton. 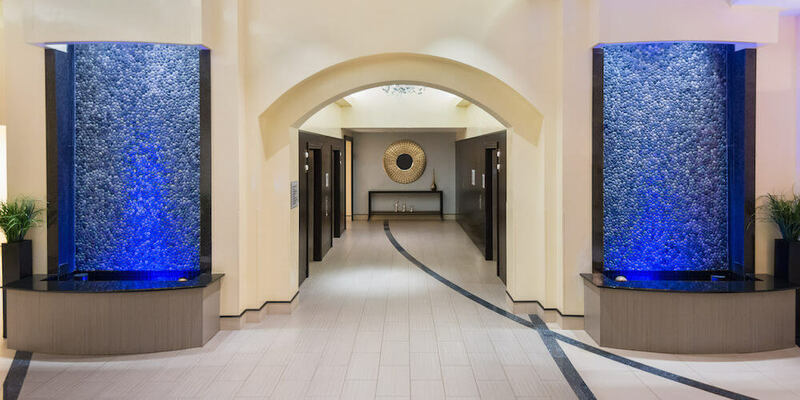 If you are looking for world class service in a breathtaking space, contact us today to schedule a personal tour! I worked with Trish of Hilton Short Pump and she was such a delight to work with. They were flexible with adding rooms to our room block. We were even allowed to have "welcome bags" at the front desk for the staff to pass out to guests as they checked-in, free of charge. We used the spa for massages the day before. 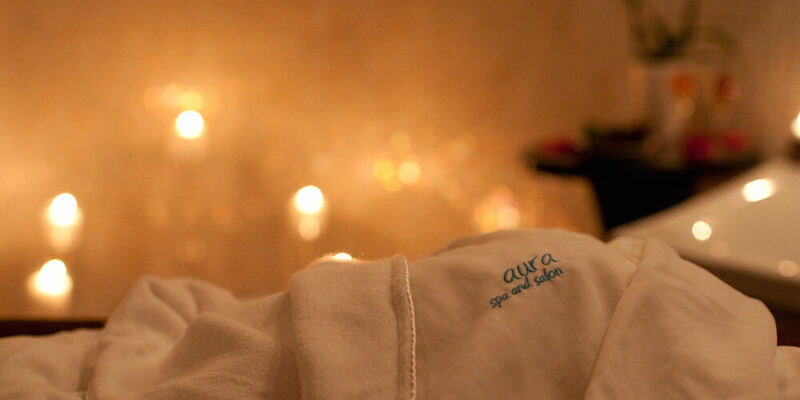 I can't say enough good things about Aura Spa! 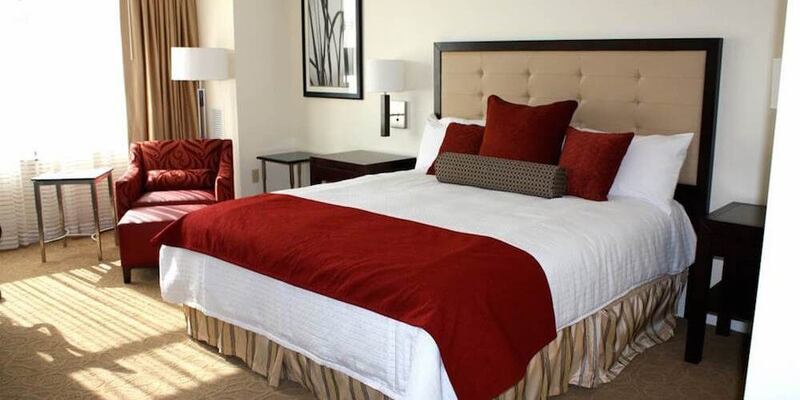 Our guests loved the hotel and it's close proximity to the mall and other attractions. 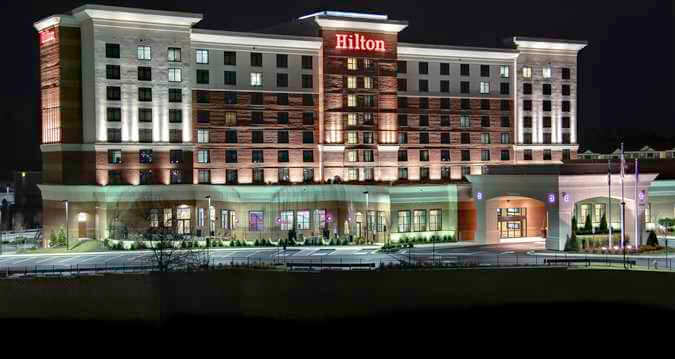 The Hilton was fantastic to work with. They were so helpful and easy to work with. Real RVA Wedding: Abigail & Josh, our Cover Couple!